Do you like national reserves? Yes? Cuba is one of the biggest reserves in the world. The whole country is a reserve. Many people live here. They get their food, not luxurious, but enough to live on. The management of that national reserve gives them some clothes. 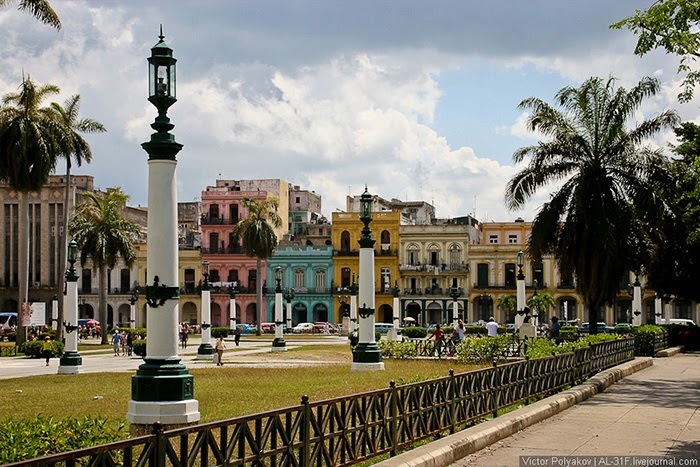 The weather in Cuba is always good; there may be only three rainfalls during the whole winter. So, one T-shirt, one pair of shorts, and a pair of slippers for every inhabitant of the reserve are quite enough. However, if you are a very fashion-conscious citizen, you can have two T-shirts, two pairs of shorts, and two pairs of slippers of different colors.